A classic Cabernet Merlot blend from Margaret River. This gets a tick. From an interesting year. A cold winter led to the highest average maximum temperature on record, earliest flowering and harvest dates on record. A dry and warm vintage with good yields. Things turned out well in the end. This dances to the words of Red Foo's song 'You can be my new thing'! A cracking blend and super delicious wine. A Grenache Shiraz Nero d'Avola - boom! I dropped into Geddes Wines on a recent trip to McLaren Vale. Go there. Smart wines, and if you get the chance to meet and chat to Tim Geddes, your McLaren Vale experience will be all the better for it. Knowledgeable, passionate, clever wines without the BS or pretentiousness. Picked early to retain citrusy fruit and crisp acidity. Barrel fermented and aged for eight months to develop texture. A really good drink - well done Soumah team. Your cure for a long day at the office is here! Such a beautiful wine injecting refreshment into your soul. Nothing but freshness with some texture from two unusual bedfellows. But as winemaker Alex Sherrah says, "They're brilliant partners in flavour crime." True that. It gets boring repeatedly saying that these Cooks Lot wines are such great value. Oh well, here we go again I suppose. 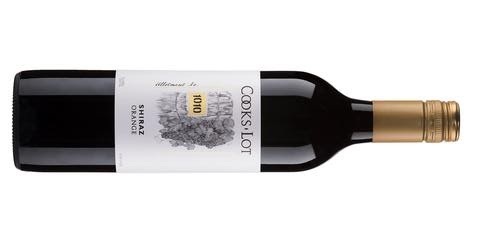 Super cool climate Shiraz for $23. Boom! Although quite traditional in style, the colours of the Parker Terra Rossa range labels capture the eye well. Good drinking Merlot this too to lure your taste buds. Merlot played with the straight bat. Nothing to have me cut loose on the dance floor - mind you, that would take a bit anyway. Named after Geoff Merrill's great grandfather Joseph Cilento who immigrated to Australia in the late 1800's. This sees 27 months in American oak. Gee it's a drinking well at the moment. A good Rosé for a quaff. Nebbiolo the variety used to charm your thirst. A job well done too. Damn this is a fab release of the great Grenache, Shiraz Mourvedre blend. So much interest and so much pleasure are rolled up into a beautiful package. A tasty number from Rymill. Already with three years under its belt, there's a youthful exuberance about it to ensure it will kick on for a long time yet. If you're going to drink Sauvignon Blanc, make it an Aussie from Adelaide Hills or Orange - the two best producing regions for the variety in my opinion. This release from The Lane is a beauty. Fresh, crisp, tropical fruit reigns supreme. Barossa Valley Cabernet Sauvignon. No mention of winemaker nor where it was made. The press release is littered with rave reviews - I don't see it. Quite an average wine overall. Here's how to Roussanne folks. No one does the variety better - in my opinion anyway. Such a captivating and evocative wine. A bloody good SGM. Current release at 28 bucks and six years old - bargain! A new vintage and a new look for this release. McLaren Vale Chardonnay from a 30 year old vineyard on the outskirts of town. Sandy soils with a clay base, only free run juice is taken for this label. From the team at Angullong, “The Orange region has climatic similarities to Piedmont in Italy where the variety is widespread. We are really pleased with the quality we are seeing now that the vines are gaining some age.” A Barbera smashing the high hats and bringing the variety to life. Gee I like the look of these new releases from d'Arenberg. Here's a great take on the GSM blend. It comes in a 500mL bottle for 'mid-week enjoyment or for that second bottle you just have to have'. A more than appropriate comment on the back label. A great little package too - a perfect match for a burger, and that's exactly what I did. Prophecy is the name given to the best fruit parcels which fall to this label. 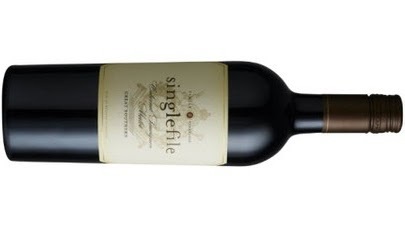 A generous and flavoursome Merlot. So much to like here - well made Jon Heslop. A Rosé made for long lunches under big shady trees with a barbecue or pizza oven not too far away. Cheers to great weekend drinking! Mourvedre grafted onto Malbec vines ten years ago. A good drink without the dancing shoes on. 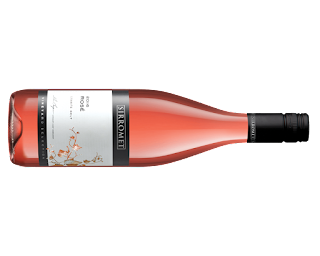 I tasted this at the Cellar Door last week. Bodhi Edwards, the resident marketing gun, was kind enough to give me his time and chat about what's new at Chapel Hill. Actually, I think he was more than happy - I'm pretty sure I got him out of a meeting. This is a great drinking blend. As Bodhi describes it, "It's like a big hug from an old friend." Spot on there. I was privileged to have walked the Yangarra vineyard with Peter Fraser last week. To be able to put the site and vines into context is a great thing. This Grenache, off bush vines planted in 1946, is a cracker! 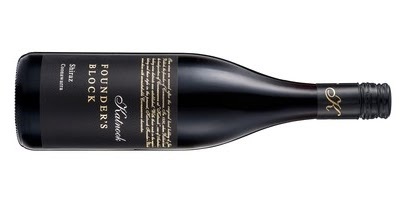 A beautiful Shiraz from renowned Cabernet country. So often everything else in Coonawarra gets overlooked but here's yet another example of what the region can do so well. 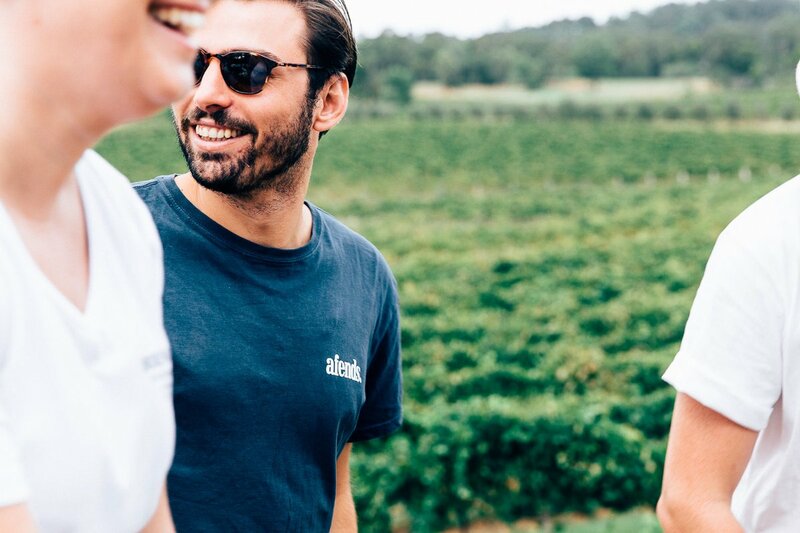 Pack the car up for a two day trip around Australia's oldest wine region, the Hunter Valley. 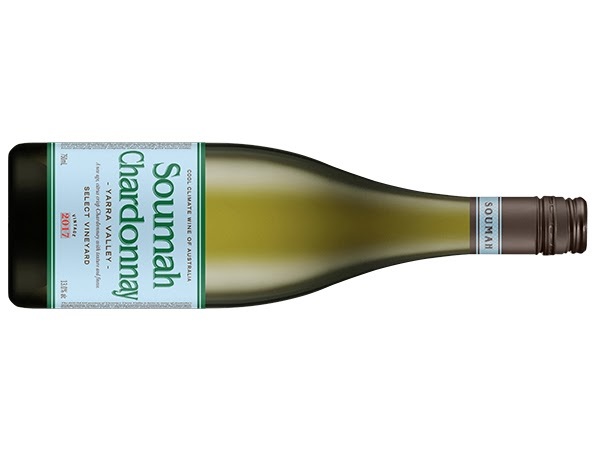 One of two new release Chardonnays from Huntington Estate, this continues to be a reliable and certainly affordable wine sure to please.